Part of the Plan toys PlanWorld range and scaled to fit the road and rail sets. This cute wooden figure family will soon be a playroom favourite. Mum, Dad and their two children have white skin, blonde or brown hair, and colourful clothes. 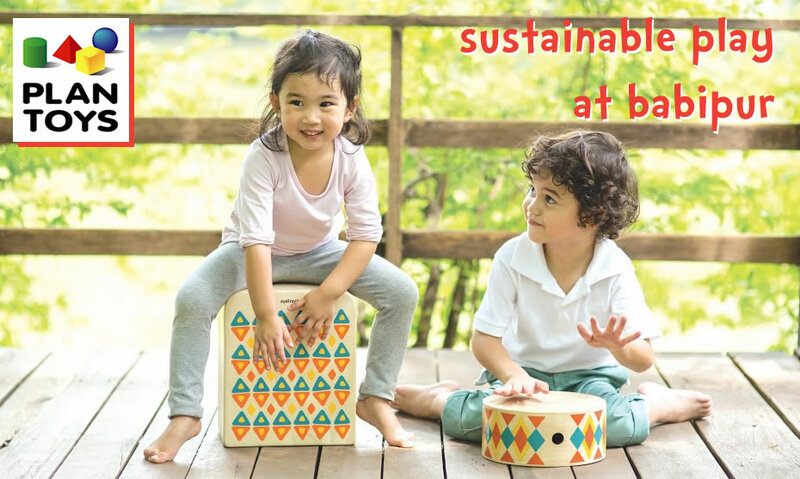 You can bend their legs to have them standing or sitting, and they're great for imaginative play. 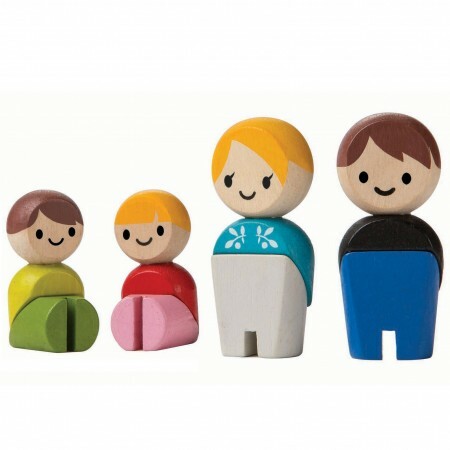 This white-skinned figure family are made from solid rubberwood and decorated with eco paints. Suitable from age 3. The parent dolls measure 2.5cm x 2cm x 5.9cm.